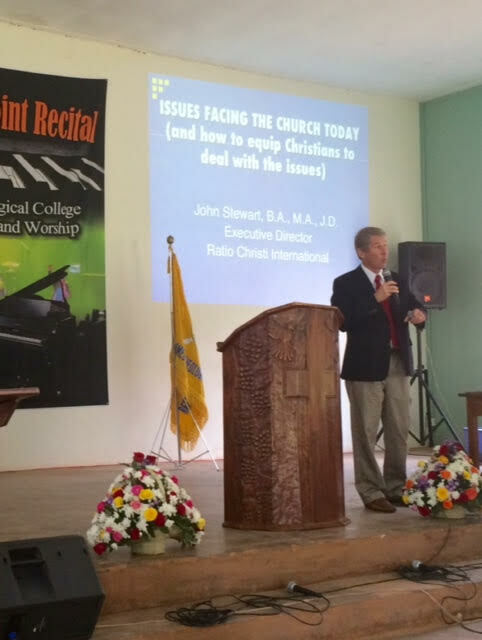 CTM has completed a ministry mission with Dr. John Stewart. We had one day training seminar for the village church leaders in Busoga area. After that, my team went visiting several of the new ones to encourage them. Some are impressively growing steadily and some are struggling, but they are all alive! 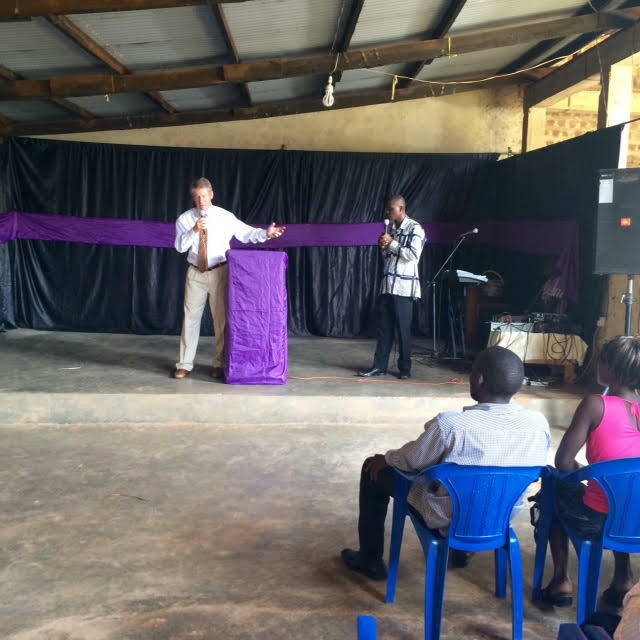 After the villages, Dr. Stewart ministered in two places in Kampala, had a program on radio and preached in my church. We were greatly blessed by Dr. Stewart’s ministry. will go to the next study. During the training, part of my team will be showing the Jesus film and and leading people to Christ. Our biggest challenge as you know is transport. If you someone who is willing to donate a vehicle, or contribute to the provision for a much needed vehicle, please contact us! We continue to trust God and use whatever means He avails to us. That you for your active support. 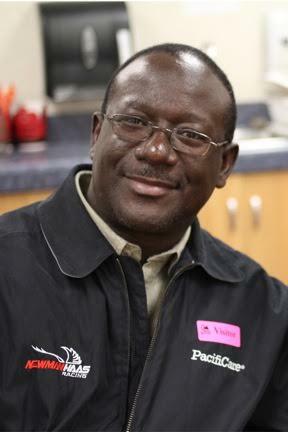 Am now planning for the mission next year. I invite you to join with us. We welcome different types of ministry including construction, medical, technical training, games, music and any other area that people have skills in. All we need is to serve God with what He has given us. Ann and Dan Noel have done a great job to raise funds from the garage sale and from themselves to support my family. Thank you to others who have been able to contribute to the support of this ministry. I am not completely cleared for all, but I can breathe now as I trust God to clear all. May the Lord bless this family and all of you who are working hard to enable me take the gospel to the villages. Enclosed are some pictures of my October ministry with Dr. John Stewart. 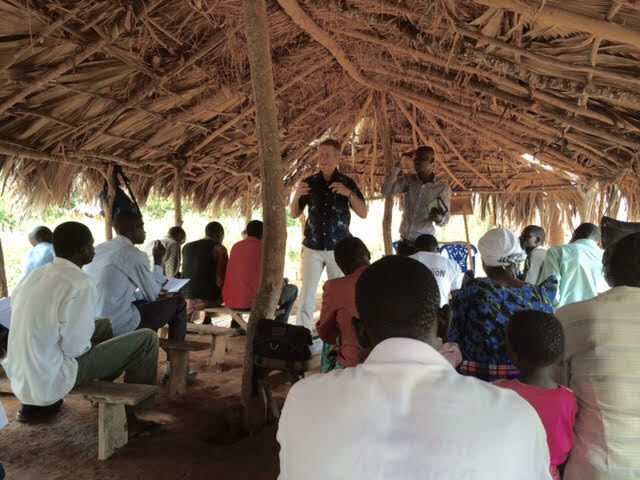 Previous PostOct 2015 Update – Teaching Pastors and Leaders at MakangaNext PostGive Thanks to the Lord this Christmas, for He is Good!